Chelsea's Leading Skip and Grab Hire Company. Reliable Rubbish Clearance in Chelsea. There are many reasons why you’d want to hire a skip – but you may be scratching your head at all the options for local skip hire in Chelsea right now. What makes a large skip rental service worthwhile? And why are there so many different options? Don’t panic. It is important to look for a skip hire service in Chelsea that offers you affordability, flexibility and peace of mind assured as well as providing a friendly and professional service throughout. Look no further than Chelsea Skip Hire Company! 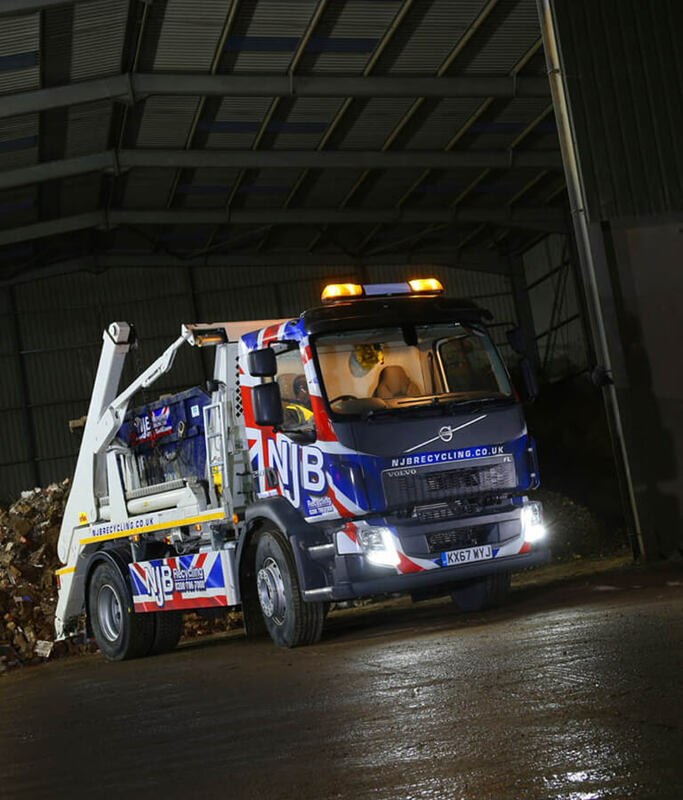 We understand that hiring a skip lorry should never have to be a hassle. 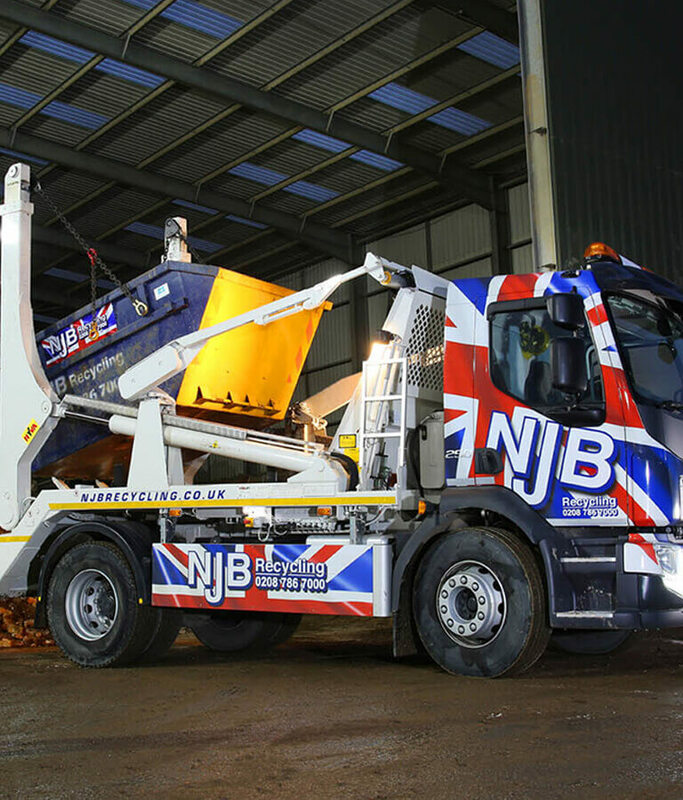 We’ll deliver your specified size of skip to your chosen location when you expect it,and at a price, we have discussed and agreed with you far in advance. “Why not Book a Quick Skip with us?” – Just a few seconds to complete an online form! Here at Chelsea Skip Hire, we pride ourselves on our transparency and flexibility – you’re at the centre of our business, and it’s therefore important that we make skip rental in Chelsea as straightforward as possible. Are you looking for cheap skip hire Chelsea and beyond? Do you need rubbish clearance, collection, removal or disposal service for a domestic or commercial project? 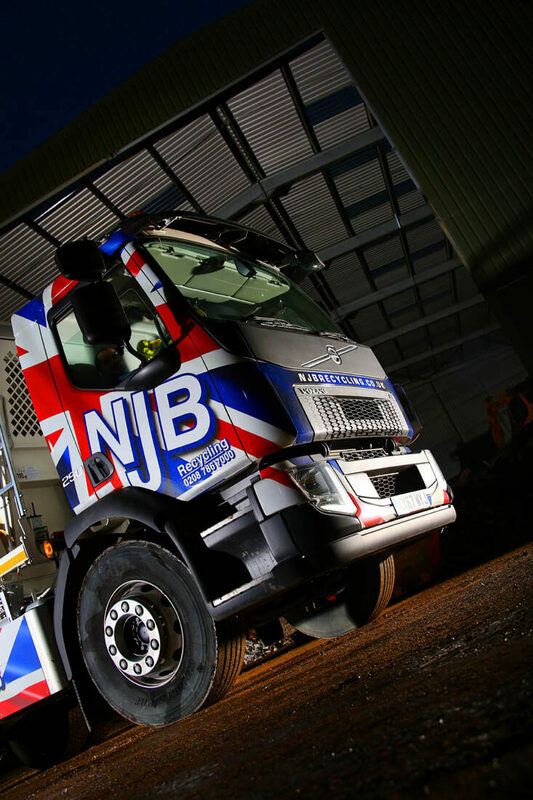 Whether you’re taking on a renovation project, completing some building work or are simply undergoing a mass removal of fixtures and fittings from your property, we can be on hand to ensure that all of your bulky refuse is collected in a timely and professional fashion. No need to worry about what to do with your rubbish when you’re finished – use our rubbish collection service, and we will take it all away from you. Skip hire really shouldn’t be complex. 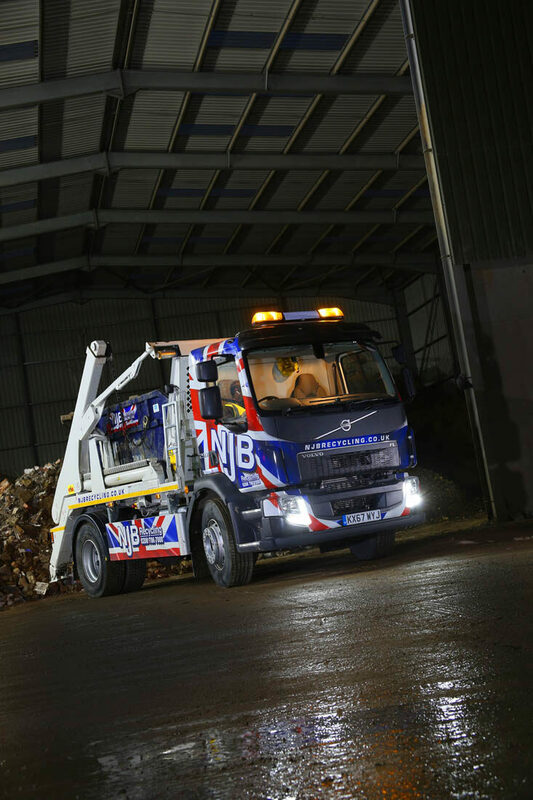 We understand that skips are needed often at short notice and for major projects. We will be happy to hear from you no matter what your needs may be – call Chelsea Skip Hire today on 02087867000 or email us – and we’ll offer you a quote without any obligations. We make bulk removals easy. Chelsea Skip Hire is an experienced and trusted company specialising in skip rental, grab hire and waste management services. If you have considerable bulky or heavy waste in need of disposal, we’re here to help take it all off your hands. What’s more, we offer competitive and flexible pricing, meaning that you can always be assured of the best prices for the services you need. Let us know your needs either give us a call or email us, and we will set you up with a deal that is both efficient and cost-effective for your domestic or commercial needs. Skips come in all shapes and sizes – mini, small, large – you name it. We’re proud to be able to offer specialist skip services in Chelsea and beyond as part of our wide-reaching approach to waste collection and refuse management. 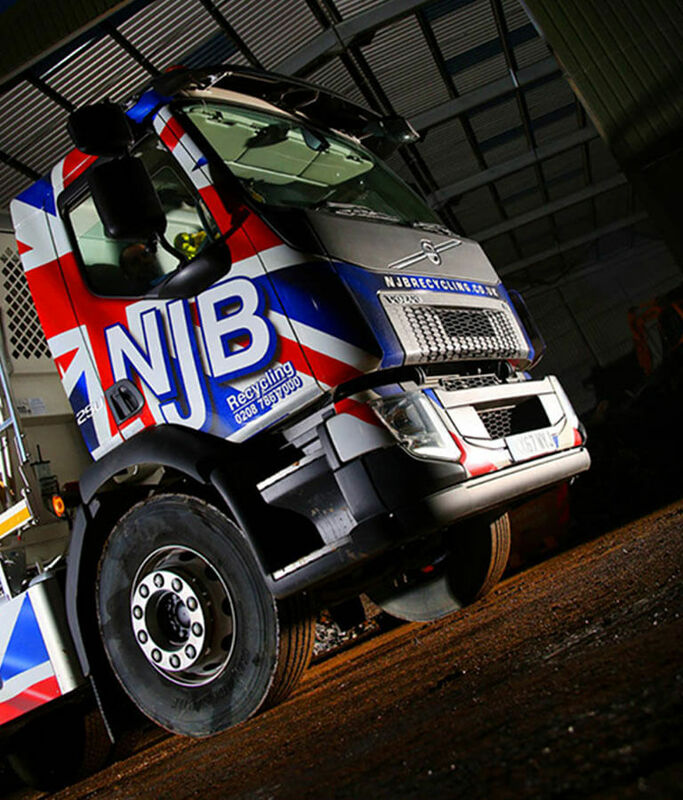 Hiring a skip in Chelsea or elsewhere in London may not have been something you have considered before – after all, you will likely only think about hiring a rubbish skip when you have a fair amount of waste or rubbish to get rid of! We are your local skip experts across London, meaning that if you are looking for a small skip for a household clearance or a larger skip for a commercial or construction project, we will set you up with a great deal. Don’t worry about skip hire prices – as our cheap and affordable tariffs are here to make our waste recycling service much better for you. We can supply grab hire in Chelsea and beyond at a low-cost for your larger waste removal and clearance needs. Our grab hire vehicles are useful for industrial and construction projects that require removal of heavy and bulky waste. 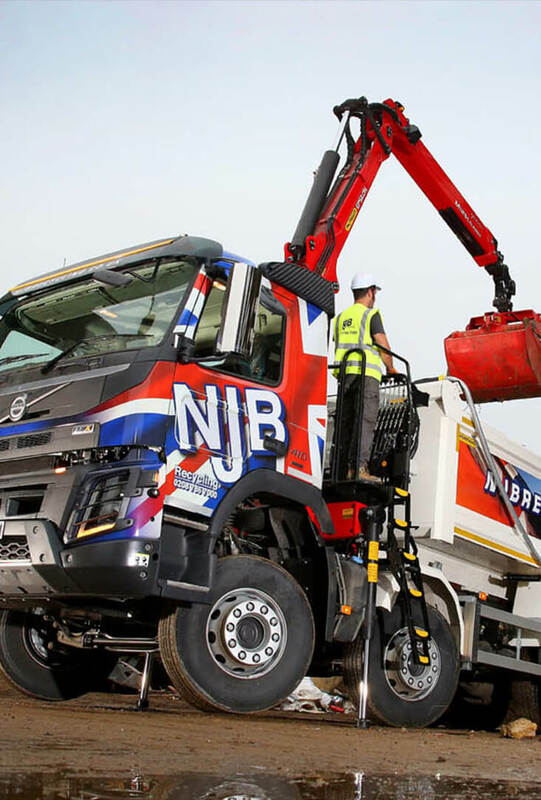 Our grab hire lorry tools and services are the best in the business – we take waste disposal very seriously indeed offering you a swift and professional approach to rubbish collection and care. From commercial sites to larger household projects, we’re here to take everything you don’t need off your hands. For local home clearances, removals or commercial collections, Chelsea Skip Hire are here to help. Our professional team can be at your property at short notice to remove any bulky rubbish or refuse. It’s important to us that you gain access to the most appropriate services for your needs – which is why we always ask for a few details from you when you call us so that we can match you with the best possible options and the best value deal. We’re a company that genuinely cares about helping our customers clear out their house, sites and premises –we make sure we always do a job well, from start to finish – with cheap costs guaranteed before we even start work for you. Commercial waste management or regular household waste collections are becoming more and more important. Chelsea Skip Hire are here to ensure that you always have a regular contact who is willing to clear out any unwanted or potentially hazardous waste disposal from your premises. Whether you are interested in setting up a new waste management solutions or a handful of regular visits, our top team will be on hand to make sure that we make your home or business premises a clean and safe environment for all. Don’t let rubbish or waste pile up – let us handle the bulk of it to save you time, money and the hassle. Getting rid of garden waste isn’t always easy as some councils may not be able to support you with regular natural waste or refuse collections. Chelsea Skip Hire, however, are here to ensure that even garden waste is collected and disposed of from your property in an appropriate and responsible manner that you would expect from a leading waste management company in Chelsea. Working with domestic gardens and communal garden areas across London, we will be more than happy to help clear up natural waste and garden rubbish as and where required while making sure to recycle as much as we possibly can. Hiring a skip Chelsea or elsewhere just got a whole lot easier – for any waste management or removal needs, call us today on 02087867000 or email us with any specific queries or concerns you may have. We are cheap, we are local, and we are here for you across Chelsea and London.